Dexin DDL-1000D is Polyether Polyol, propylene glycol initiated, 1000 molecular weight homopolymer diol. This high performance, low-monol polyether is prepared with DMC technology. The product is used in polyurethane and other urethane applications, including cast elastomers, sealants, adhesives, defoamers, reaction injection molding(RIM), lubricants, and crude oil de-emulsifiers. Shelf life:12 months if stored in sealed, moisture-tight containers. 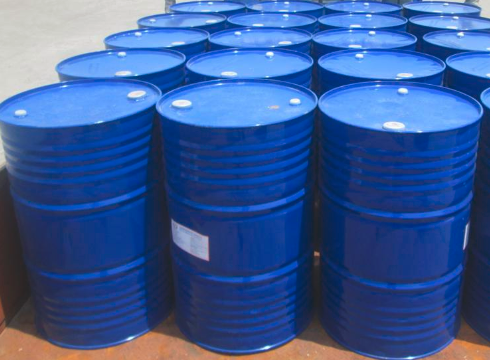 Partially used containers should be tightly resealed due to hygroscopic nature of the product. Polyether polyol DDL-1000D has a very low odor of acute toxocity and is neither irritting nor sensitizing to the skin, does not present a significant health hazard to users. Normal care should be taken to avoid unnecessary contacts, splashes in the eyes or accidental ingestion. Iso Tank: 23mts ±5% net weight. IBC: the average net weight is 1000kgs. Looking for ideal Polyether Polyol for Adhesives Product Manufacturer & supplier ? We have a wide selection at great prices to help you get creative. All the Polyether Polyol For Elastomer are quality guaranteed. We are China Origin Factory of Polyols for High Elastomer Flexible Foams. If you have any question, please feel free to contact us. Copyright © 2019 Zibo Dexin Lianbang Chemical Industry Co,. Ltd. All rights reserved.